The updated edition of this best-selling cookbook features a delicious collection of recipes from every strata of classical civilization, all accessible to the contemporary cook. Using a subtle mix of sweet and sour flavours, fragrant herbs, creamy cheesecakes and hearty red wines, ancient Mediterranean cuisine is brought to life. 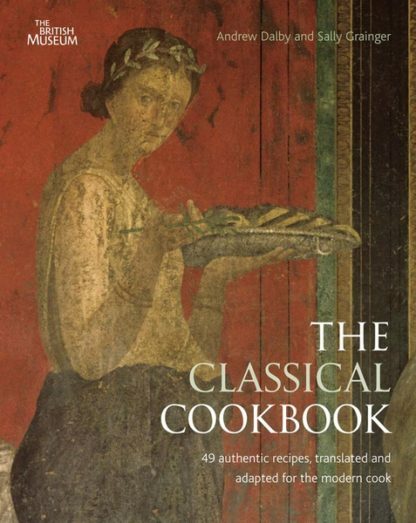 Pioneering the exploration of menus and manners of ancient Greece and Rome, The Classical Cookbook features adaptations of 49 sumptuous dishes. 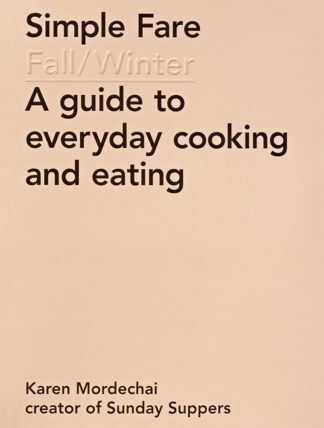 Sitting alongside sun-soaked recipes are rich illustrations of murals, marbles and mosaics, plus lively commentary painting a vibrant picture of everyday wining and dining in the ancient world. 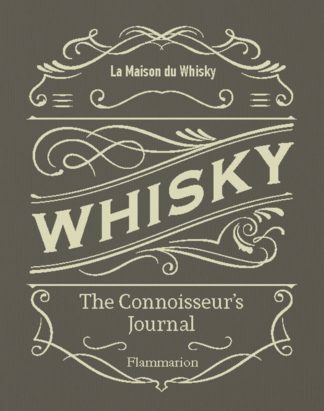 The Classical Cookbook will prove that we can still enjoy Terrine of Asparagus, Sweet Wine Cakes, Olive Relish or even Toronaean Shark. 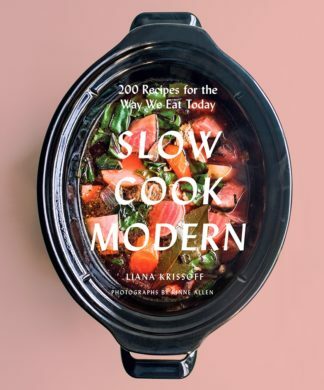 Featuring step-by-step instructions, the modern cook will be able to tackle everything from simple meals and street food through to lavish banquets and wedding feasts with an authentic Ancient Greek and Roman flair.